heartWay Church is a community of imperfect people who together are learning how to be followers of Jesus in this world. Our lives have been radically changed by the love of God and we exist to share this love with all people in all places. Our only request of those who visit us is this: Come as you are! HeartWay Church is a new faith community that seeks to be a place of healing and restoration for those who are broken. Our focus in all that we do is the love of God revealed in the person of jesus. We are a home for the spiritually curious and a safe place for those who have questions. our heart is to make a real difference in the world as we embody the teachings of jesus in our context.  OUTREACH | We are passionate about loving our community and being the hands and feet of Jesus in the world. Every month we partner with different organizations to bring hope and healing to those who need it the most. Our goal is to continue to partner with the many local organizations who are on the ground making a difference in our community. Our monthly outreach events are a great way for us to make a real impact together. 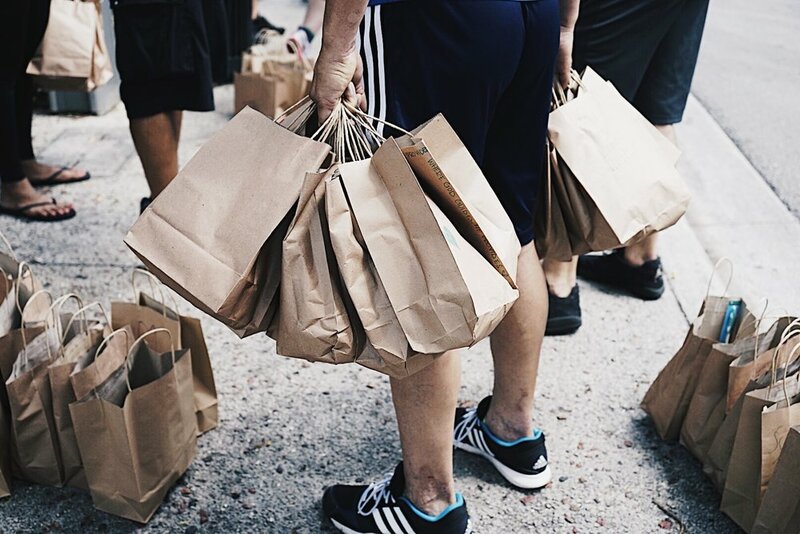 Generosity is the privilege of everyone who calls themselves a follower of Jesus. Through your giving, HeartWay Church will continue to make a difference for the least, the lowly, and the hurting of our community. We encourage you to partner with us and give generously towards our vision of taking care of the needy and helping people grow closer to god! At Heartway we believe we're better together! Our pulse groups are intimate gatherings made up of diverse individuals looking to build relationships and dig deeper into the message of jesus. Our groups meet at local coffee shops, restaurants and homes all around the South florida Area.